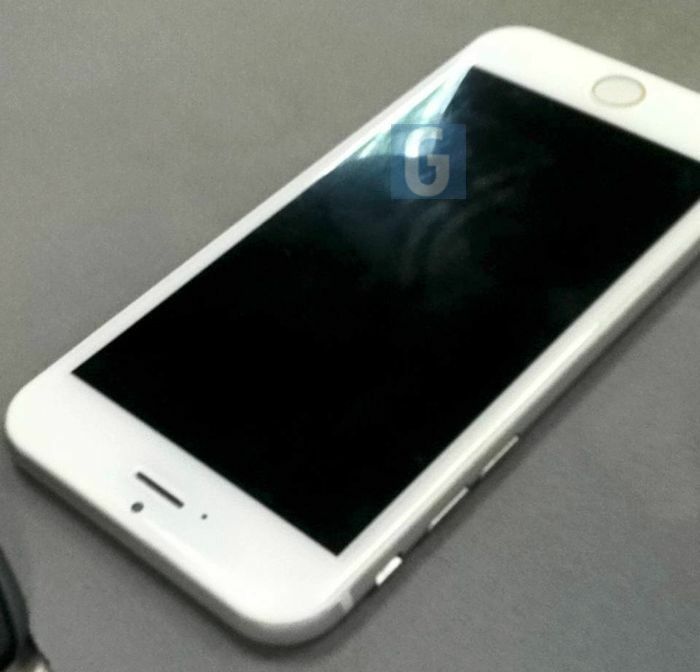 We have seen various mockups of Apple’s new iPhone 6, and now we have some actual photos of the 4.7 inch iPhone 6, that were sent into us. 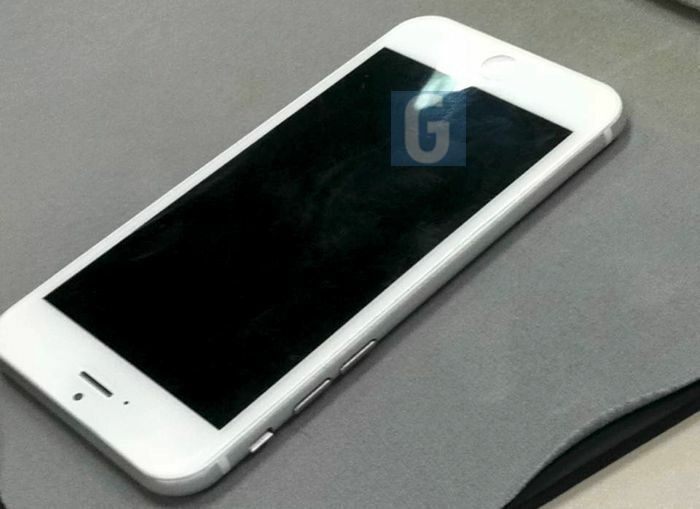 When we first saw the photos, we thought they may have been either of a mockup or the cloned iPhone we saw recently, but after comparing these photos to the other ones we have seen, we are pretty sure this is a new device, and is probably the new 4.7 inch iPhone. The photos were sent to us from a case maker, who has obtained the iPhone 6 from a ‘reliable Apple source’, we cant name the company, as it looks like the email may have been sent to us in error, and was intended to be an internal email, so other sites could have received the images as well. 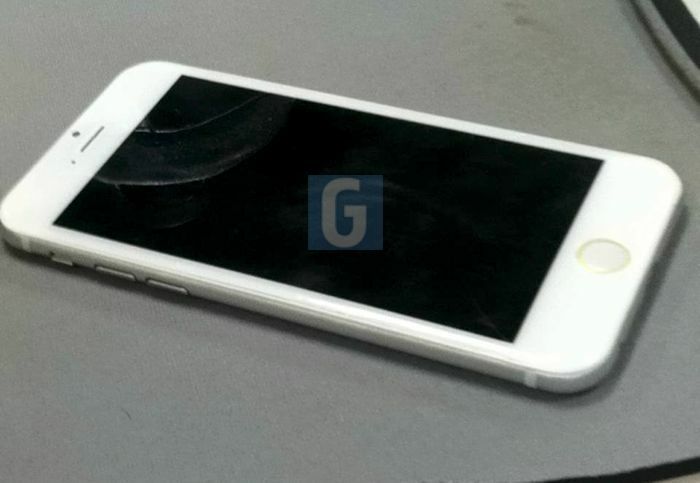 The new iPhone is said to be launched in two versions a 4.7 inch model and a 5.5 inch model, the 4.7 inch model is pictured in these photos, and we have heard rumors that the new 4.7 inch iPhone 6 would feature a resolution of 1704 x 960 pixels. We have also heard that the 5.5 inch version of Apple’s new iPhone may feature a higher resolution display, possibly with a Quad HD resolution of 2560 x 1440 pixels. Apple are expected to launch their second generation 64-bit mobile processor in the new iPhone, the handset is also said to come with improved graphics and more RAM than the iPhone 5s. The cameras on the new iPhone are also said to be updated, there have been recent rumors that Apple may use a 13 megapixel Sony Exmor camera sensor in the new iPhone, the front camera is also expected to get updated. From what we heard previously, the iPhone 6 is rumored to go on sale on the 19th of September, which means the device will probably be announced at an Apple event on the 9th of September, as soon as we get some more details about the new iPhones, we will let you guys know.